Friendship is a Philadelphia-based band currently comprised of Dan Wriggins, Peter Gill, Mike Cormier, Evangeline Krajewski, and Jon Samuels. Gill, Cormier, and Wriggins, all originally from Maine, began performing as Friendship in 2015, when they shared an apartment in Philadelphia. They released an LP, You’re Going to Have to Trust Me, on Burst and Bloom Records in late 2015, and an EP, F/V Hope in 2017 with Philadelphia’s Sleeper Records. 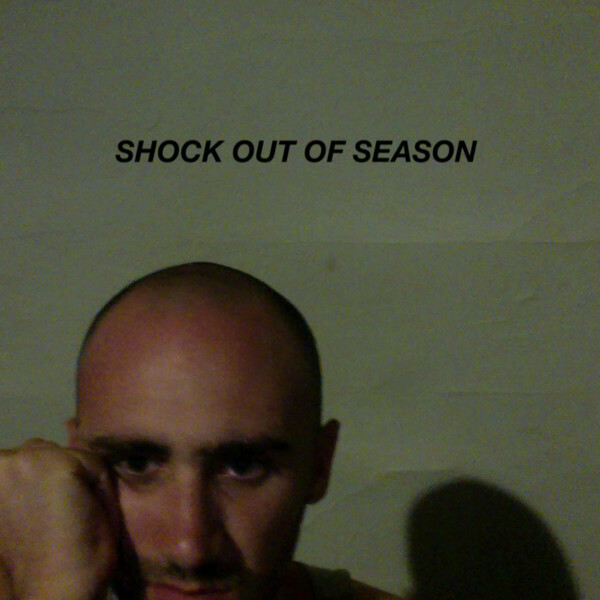 Friendship's new album, Shock Out of Season, will come out November 3, 2017 on Orindal Records. It is a collection of songs about work, friends, love, and loneliness, lifted by synthesizer, pedal steel, and Rhodes piano, and set against a combination of live and programmed drums. Wriggins’ lyrics reflect conversation, humor, and calamity. They stress his characters’ unmediated involvement in each other’s lives, which transcends and is frustrated by their failed communications. These tensions are expanded by the band’s twisted articulation of Americana - waves of ambient pedal steel, droning synthesizers and drum machines, vibraphone, electric piano, and percussion surge and fall alongside minimal guitar and bass patterns. 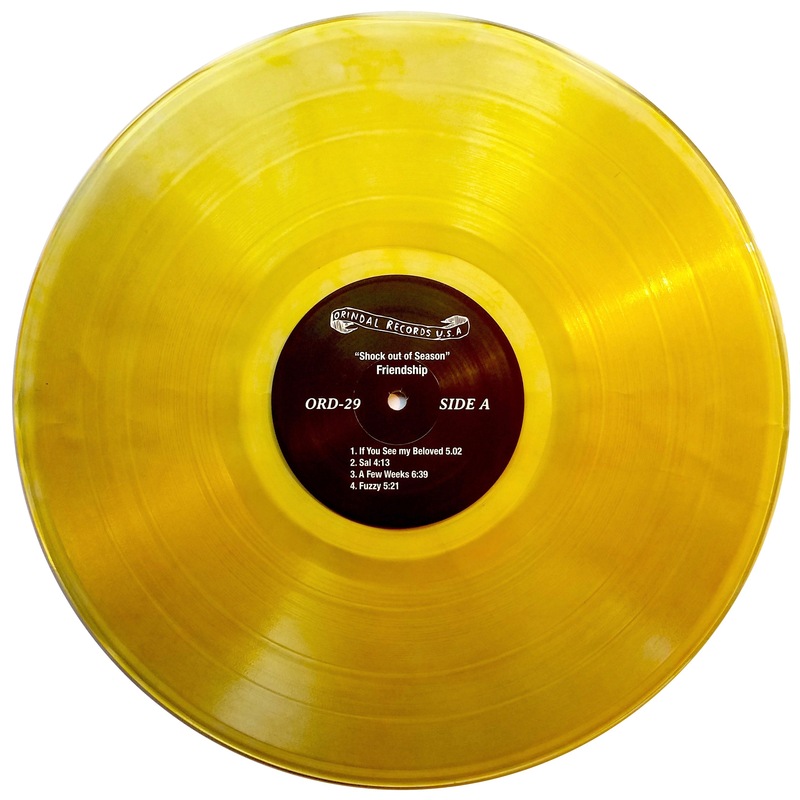 500 high quality, 140g LPs in extra heavyweight, full color Stoughton jackets. 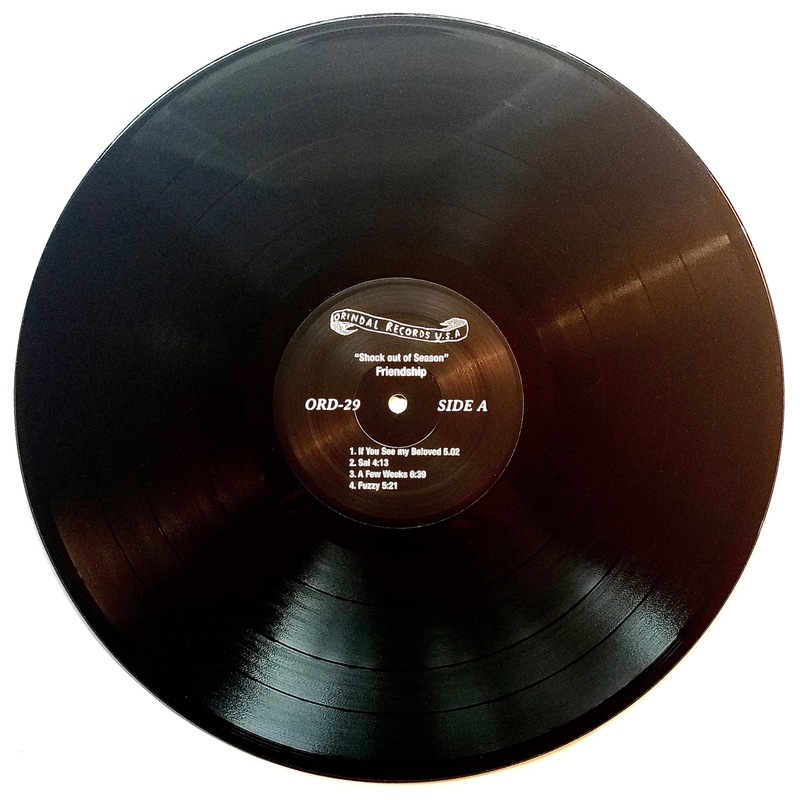 200 copies are on black vinyl. 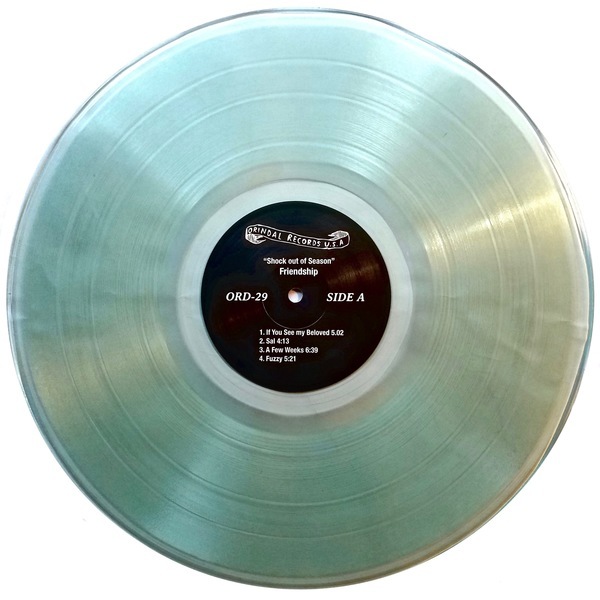 200 copies are on coke bottle clear vinyl & are only available through mail order. 100 copies are on beer yellow vinyl & are only available directly from Friendship. Go see them live & pick up a copy. Good, old-fashioned compact discs packaged in full color, wallet-style gatefold jackets. 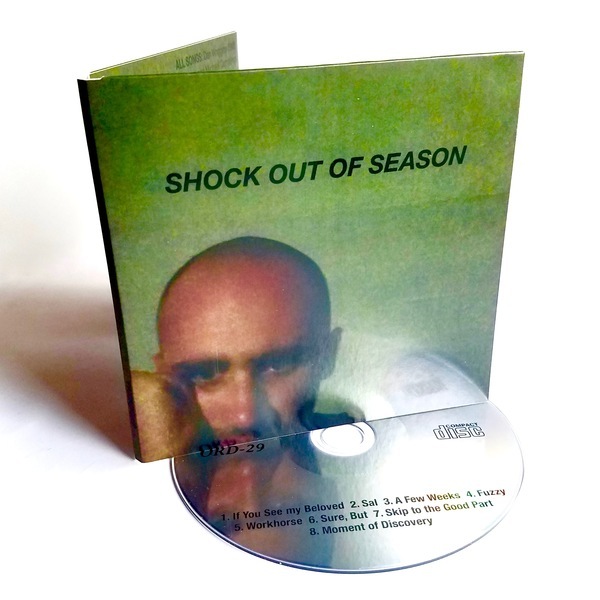 CD edition limited to 300 copies. All physical orders include a digital download.